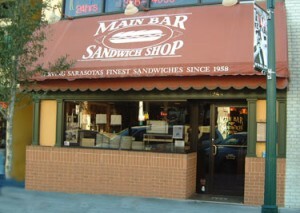 Located at 1944 Main Street in Sarasota Florida The Main Bar was established as a sandwich shop in 1958 by retiring circus performers Antonio (Charlie) Borza and his wife Thea. Inspired by her home town of Florence, Italy, Thea created what has now become “Our Famous Italian.” Today, The Main Bar Sandwich Shop is owned and operated by Chip and Kate Beeman. 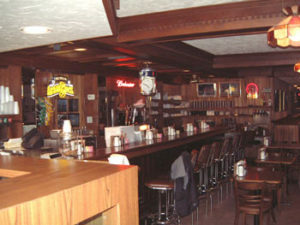 Chip and Kate have maintained The Main Bar as the institution that it has become in Sarasota. The Famous Italian Sandwich is more popular now than it was in 1958 when it was first introduced by Charlie and Thea. 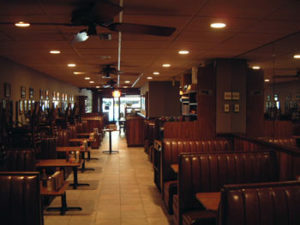 The Main Bar Sandwich Shop, has over 50 different sandwiches to choose from. A Culinary Link to Sarasota’s Circus Past!